I'm guessing VTS dashboard had the fuel gage dial up the top, instead of the right side on the VTR. VTS has another gage where the fuel gage is on a VTR. What gage was that? 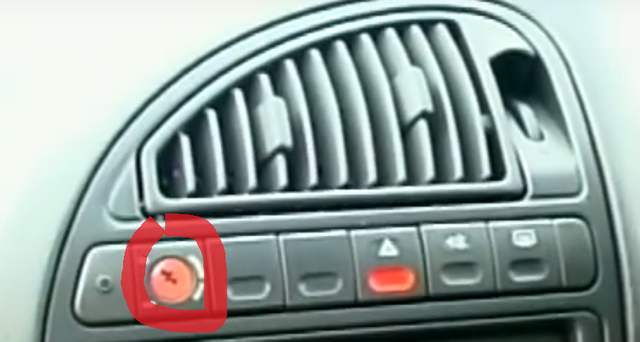 I also noticed when Richard Hammond reviewed the Saxo VTR for M&M back in 2000, the VTR he was driving had this switch? What is that? My '01 phase 2/MK2 VTR didn't come with that. See screenshot below from that episode? So that red switch is for passenger airbag. That picture above is from a VTR. So was it an optional extra?